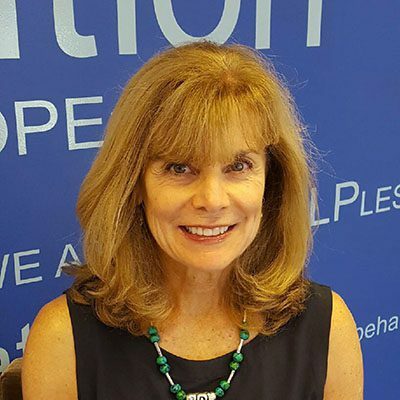 "We want parents to be prepared to have important conversations with their child, just as they would with any other substance." 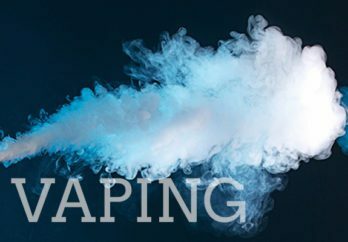 We’ve created a vaping guide for parents to help you understand what vaping is, its appeal to youth and what research has to say about both the risks and unknowns. We’ve also identified some signs to look for and what to do if you are concerned that your child may try or actually is vaping, and offer some advice on what to say when talking with your child about vaping. 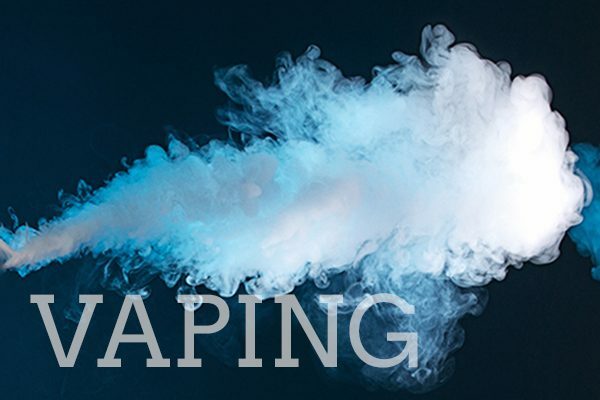 This comprehensive resource will explain the culture of vaping, what the current research says, and how to have difficult conversations about vaping or juuling with your child. Thanks for your message Kelley. We have forwarded your message to one of our helpline specialists who can help better answer your question, and she will be reaching out to you shortly. It is the parents responsibility to set clear and concise guidelines. If your husband has a different set of expectation than you and is not willing to respect you or your parenting style than perhaps it is time for you to move on. You don’t have to sit back. Move on. Next. Their loss. Life is to short to “sit back and surrender”. In 10 years will you regret the decisions you make today?